The five finalists in this new category — Highspot, Mighty AI, Olis Robotics, Textio and Xnor — have already made names for themselves. 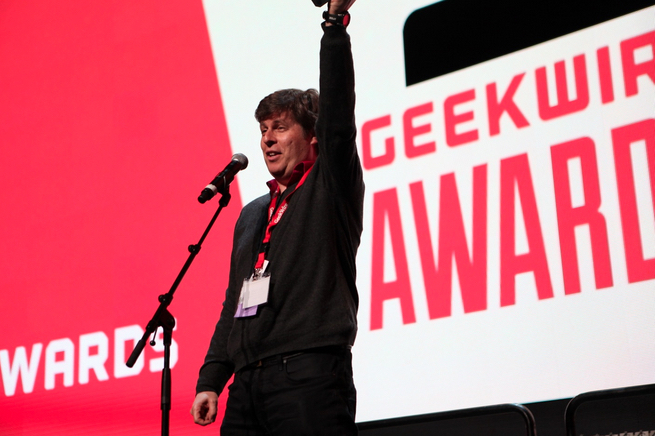 This entry was posted in GeekWire and tagged Artificial Intelligence, GeekWire Awards, Technology. Bookmark the permalink.